The International Monetary Fund on Sunday strongly backed the European Central Bank’s plan to staunch the euro zone debt crisis with unlimited bond purchases, saying it was ready to get involved in designing and monitoring its implementation. The European Central Bank(ECB) announced its most promising plan on Thursday so as to ease the Euro-zone crisis and save its single currency.The ECB’s pledge of support came with fine prints : countries seeking help from the central bank to help with their borrowing costs must first ask the 17-nation euro-zone’s existing bailout funds to buy their bonds keeping the International Monetary Fund involved. The sovereign debt is more than three years old and forms a big chunk of the world economy. The thought behind this plan is that bond purchases would help lower borrowing costs for struggling countries managing debts. 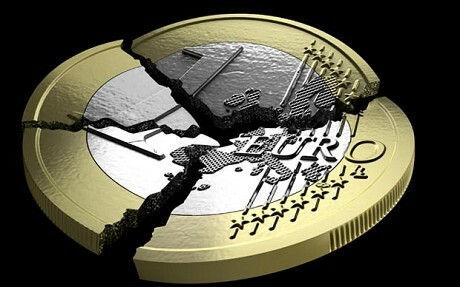 Not all in the Euro-zone have taken this well and the head of Germany’s central bank has even argued that the ECB is moving too far towards financing the government deficits — which is prohibited by the European Union treaty. “ECB intervention can only work if countries are on the road back to growth that will allow them to reduce their debt,” Coeure told France Inter radio. Spain , at present, faces both deep recession and unemployment around 25 per cent.European finance ministers meet in Cyprus on Friday to try to thrash out differences over banking supervision and possible extra aid for Spain, the zone’s fourth biggest economy and Greece, the country that first triggered the crisis due to its unsustainable public sector wage and pension commitments which drove the debt increase. The healthier euro members have already risked too much to help out debt-blighted partners such as Greece, Italy, Spain, and Portugal. One of the loudest skeptics has been German central bank chairman Jens Weidmann, who in August had threatened to resign from the ECB board should Mario Draghi, president of the European Central Bank adopt any new bond-buying plans.The effects of the September 6 announcement this year by ECB will be tested and tried in the coming weeks where more than individual countries a few people would have an important role to play in the Euro-zone crisis. Jens Weidmann, President of the Bundesbank :Weidmann is the president of the German Bundesbank, the single most powerful national bank within the Eurozone system and a leading member of the ECB’s governing council. He argues that Draghi’s bond-buying plans are an illegal funding of member states’ budgets and against the ECB’s mandate. Angela Merkel, German Chancellor : Ms Merkel has two opinions one that supports the bond buying plan and the other is stern in nature supporting austerity as both a means to an end and the end itself. Mariano Rajoy, Spanish Prime Minister : Unlike his German counterpart Angela Merkel, Rajoy is not in much of a position to actually act at the moment. His country is the fourth strongest economy in Euro Zone and has by far the strongest banking system in the world of banking.The question that faces Spain is whether Rajoy will formally request a state bailout. 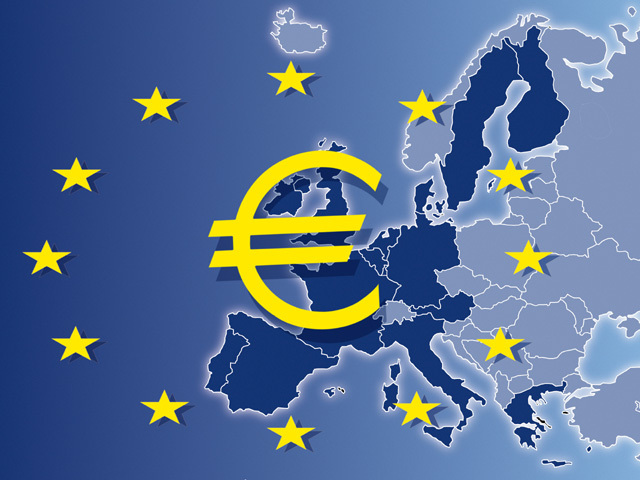 This week will be a witness to the changes that will occur after the announcement of the ECB plan and also a decisive one for the Euro-Zone which will be due to the decision by the German Court on German’s inclusion in bailout. The Pain of Spain & The Spanish Hint !